of the Belgian songwriter and vibraphone player Guy Cabay. 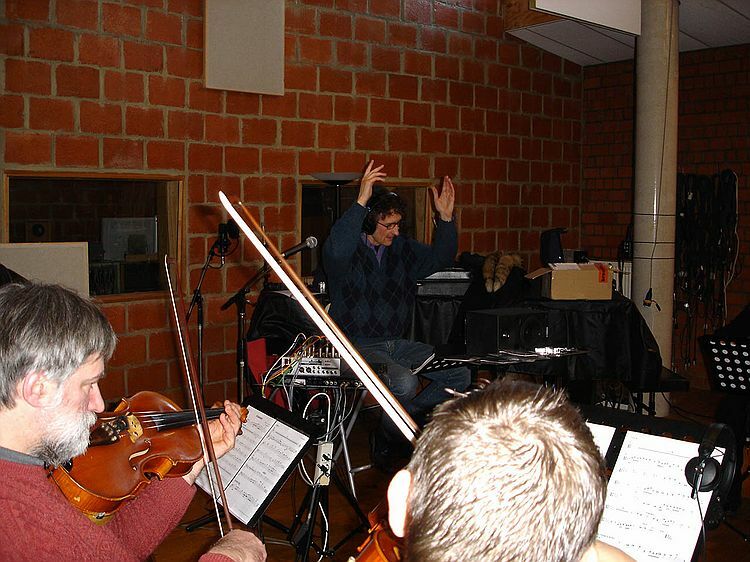 Michel conducted the string section in the recording studio. Igloo studio, Brussels, December 20, 2004.